NEED TESTERS! - Action-Puzzle Game "Stolen Thunder" — Welcome to the GameSalad forum! Hey everyone! I'm currently in development of my next game, Stolen Thunder. I could really use some more beta testers and would love some help from the GS community. 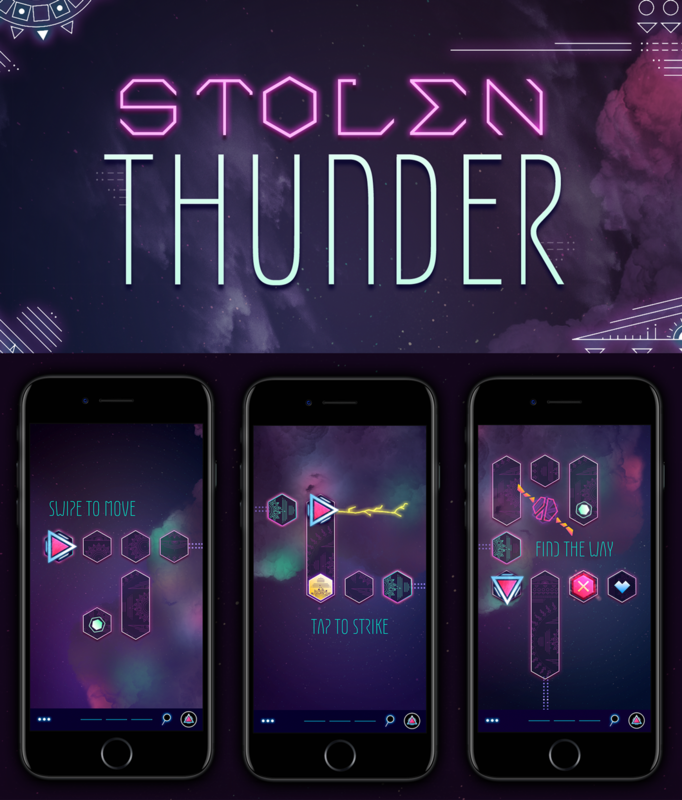 Stolen Thunder is an abstract action-puzzle game for iOS.